This is a list of some of the sites we have worked on. During winter floods many wildfowl can be seen plus spectacular and rare wetlands plants and insects especially dragonflies. 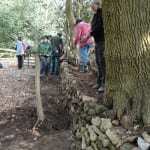 CCV help with deer fencing, erecting gates and stiles and clearing trees and scrub from the rifes. 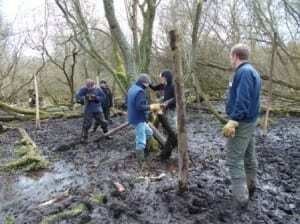 Varied ancient wood pasture with ponds, streams, meadows and reclaimed arable land under conversion back to woodland. A good spot to hear nightingales and home to 14 of the 16 British bat species. Our tasks here are meadow management, scrub and bracken control to allow wild daffodils to flourish. 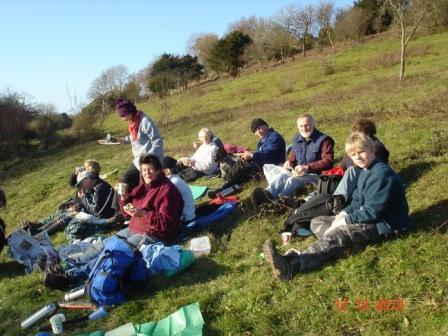 The Murray Downland Trust’s reserve at Heyshott Escarpment is known for many things not least some of the most stunning views across West Sussex. The chalk grassland, scrub areas and adjacent woodland support a fantastically rich flora and fauna. 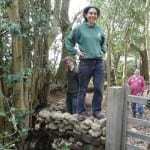 CCV help with the Trust’s landscape management programme. 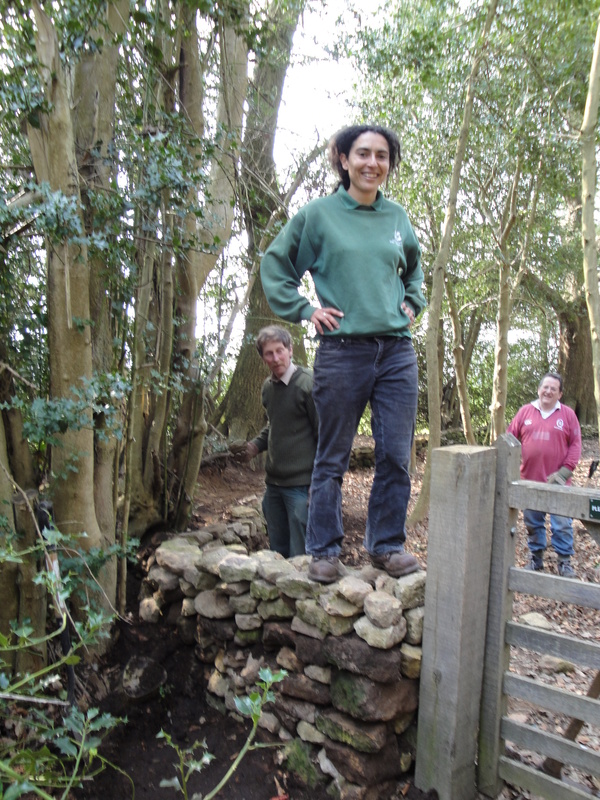 We help create the right habitat for Duke of Burgundy butterflies and many orchid species to flourish. Lavington Common is a rare survivor of an open landscape that once stretched across the Weald. A lowland heath rich in lichens, mosses and liverworts. Heathers flourish here providing shelter and breeding grounds for reptiles and heathland insects. CCV help with birch control and keeping paths open. At Graffham Common there is a pine plantation which is being restored to heathland. 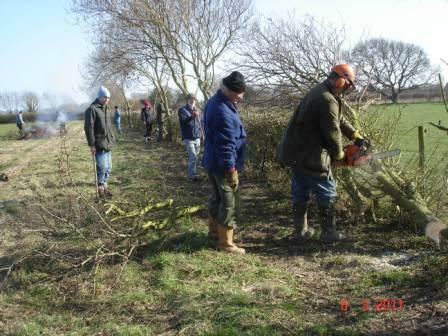 Our work involves pine pulling and scrub clearance. A superb example of chalk grassland and scrub, an SSSI with its rare chalk heath habitat. Many butterflies including green and brown hairstreaks and blues. Chalk grassland flowers such as clustered bellflower, fragrant orchid plus juniper. We regularly see buzzards and red kites. 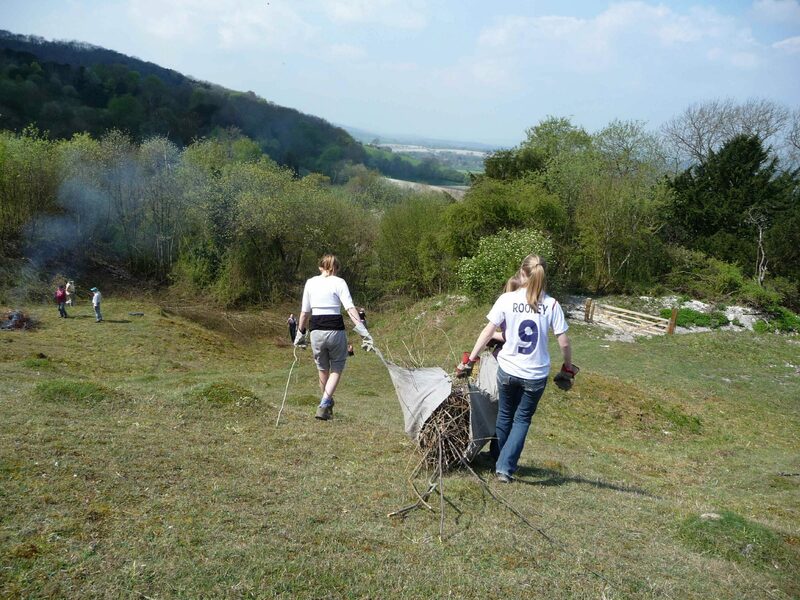 CCV help with scrub clearance on winter Sundays, often with a warming bonfire and also minor clearance on summer evenings. A large wild area of ancient woodland in the low weald, a SSSI and SAC. 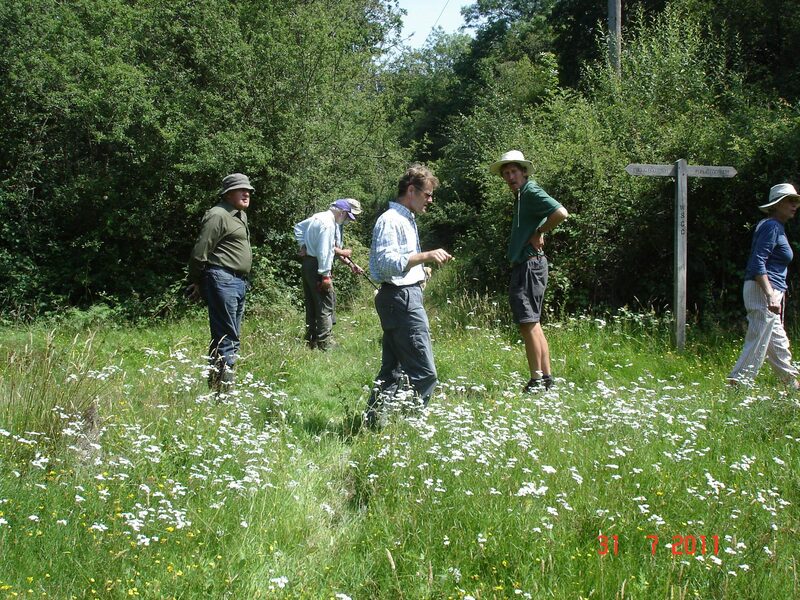 There are also flower rich meadows which we help to manage by scrub and bracken clearance. Privately owned, environmentally friendly sheep farm near the coast, managed in a sustainable way with wildlife in mind, plus eco-campsite. Over 72 species of birds have been recorded. 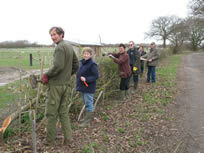 CCV have planted new hedges and laid existing ones. 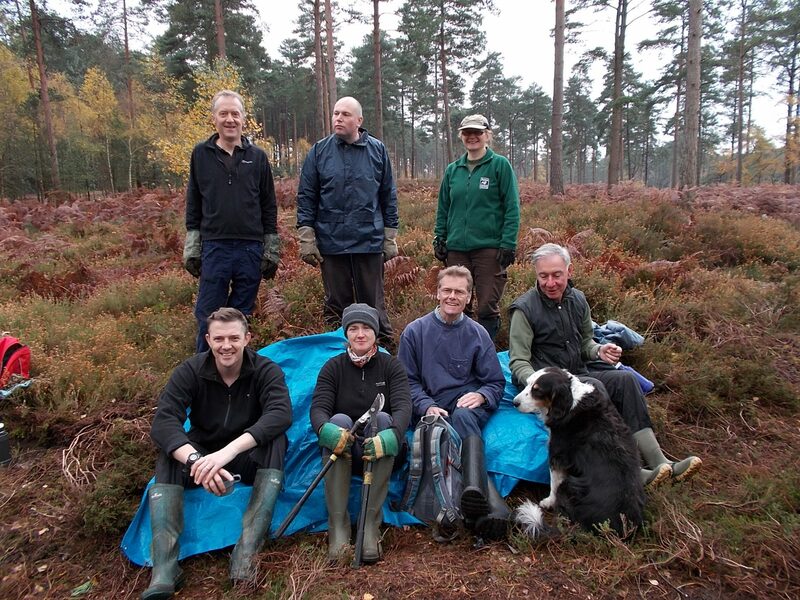 Woolbeding Common is lowland heath supporting rare birds such as woodlark and nightjar. Reptiles thrive here among heather and gorse together with specialist insects such as long horned beetles. 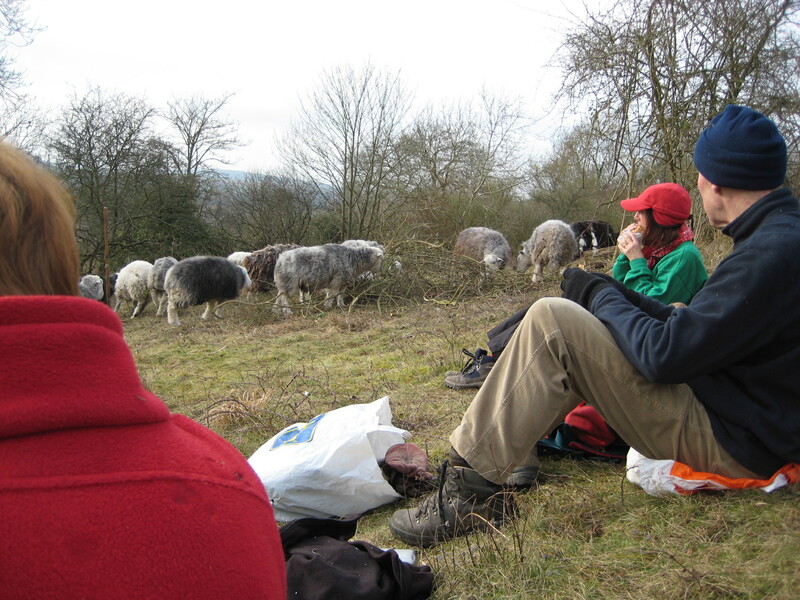 Grazing by traditional hardy breeds maintains diverse, high quality habitats. 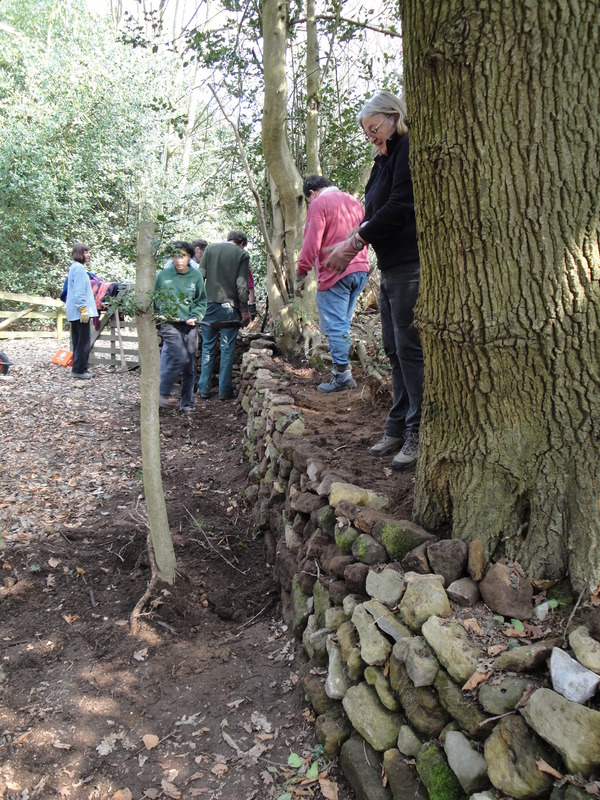 Our help is needed with birch and pine clearance to maintain the open heathland as well s re-building the drystone walls around Woolbeding Common. 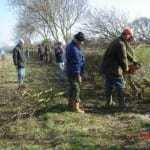 Chichester Conservation Volunteers's website is hosted by, but not compiled by TCV. 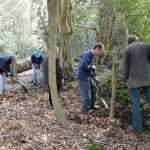 The information contained on this website is for general information purposes only, supplied by Chichester Conservation Volunteers. 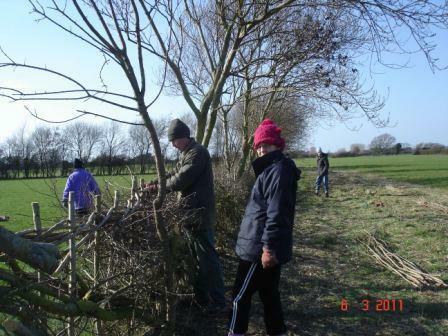 The views provided by Chichester Conservation Volunteers are not representative of TCV. 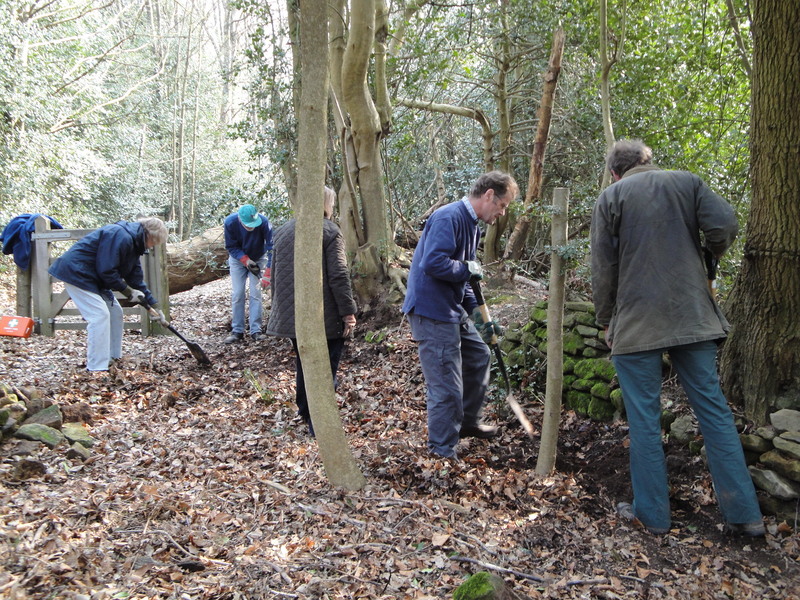 TCV is not liable for any loss or damage including, indirect or significant loss or damage, or any loss or damage whatsoever arising from loss of data or in connection with, the use of Chichester Conservation Volunteers's website. 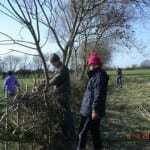 TCV does not endorse, control or approve the content on Chichester Conservation Volunteers's website.